15 months from the opening of the world's biggest aerospace trade show, exhibitors can now register for the next Paris Air Show. 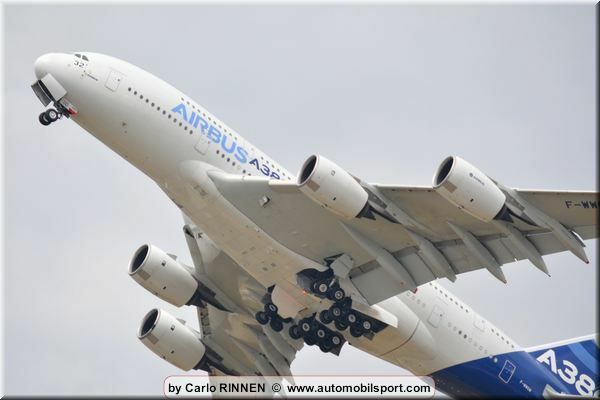 The 52nd edition of the International Paris Air Show will take place from 19 to 25 June 2017 at the Bourget exhibition centre. With more than 2,300 exhibiting companies, the 2015 Show not only posted record visitor and business numbers, but also stood out for the numerous new events designed for both professionals and the general public, including "The Careers Plane”, presenting all the jobs in aviation, and "The Sky of Tomorrow", a genuine overview of environmentally-friendly aerospace research. The companies willing to exhibit at the next edition of the Paris Air Show can now register on the show website (www.siae.fr/en). Many French and international companies signed up instantly within the very first minutes, illustrating their enthusiastic commitment to this event, whose reputation and worldwide success in turn depend on them. Among them, the US company KLX AEROSPACE SOLUTIONS, a distributor of aerospace fasteners and consumables, and full-service provider of inventory management solutions company, was the first exhibitor to book its stand for the next show. 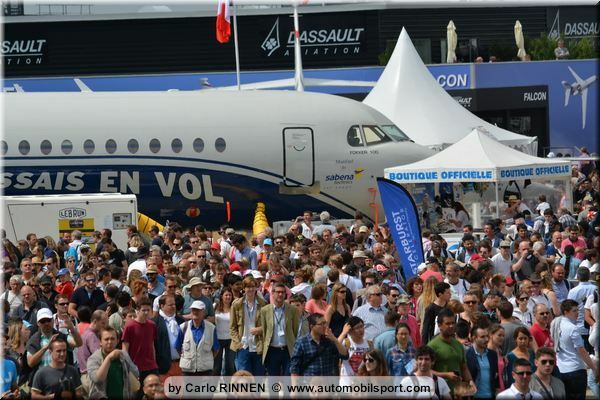 "The Paris Air Show is consistently of value to KLX Aerospace Solutions. With the volume of global customers and suppliers in attendance, there was no question that we would have a strong presence this year. In this industry, face-to-face interaction is still our preferred method of doing business” John Cuomo, Vice President and General Manager, KLX Aerospace Solutions said. 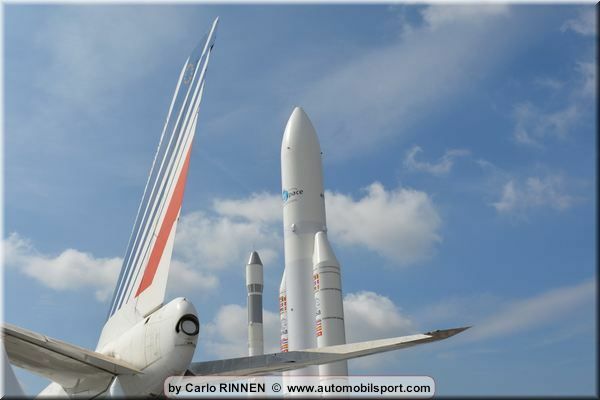 According to Emeric d’Arcimoles, Paris Air Show’s CEO, “the beginning of the bookings for the show is very encouraging in a context of strong dynamism of the aerospace industry. • « Students » day: Friday June 23rd 2017 (Free access if registered online). • Public days: Friday the 23rd, Saturday the 24th and Sunday the 25th June 2017.